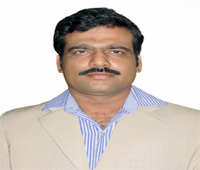 Write your Health problems in detail and get instant reply from the Doctor. 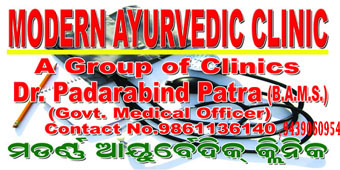 ( Dr Patra @ 9861136140 / 9439060954) AT LEAST TWO DAYS BEFORE YOUR VISIT THAT WE COULD OFFER YOU A SUITABLE TIME FOR CONSULTATION ACCORDING TO OUR CLINIC HOURS. 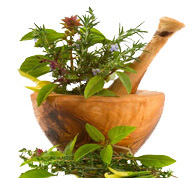 Expertise in "Vajikaran" the "Ayurvedic Sexology"